Gardening is a labor of love. Lots of time, energy, and hard work is involved. In the process, you nurture life and watch it grow and mature always anticipating a bountiful harvest. What if you could make it a little easier? 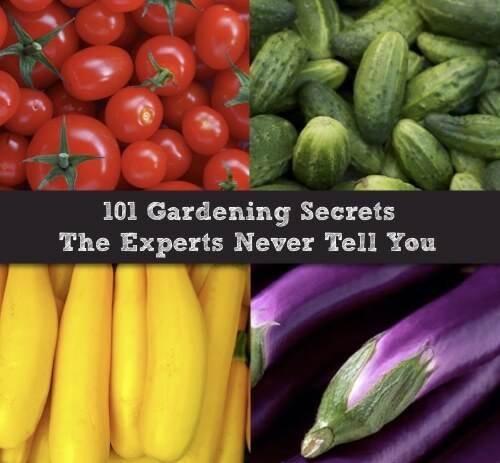 What if you could tap into some of the secrets many experienced and master gardeners use? Now you can.